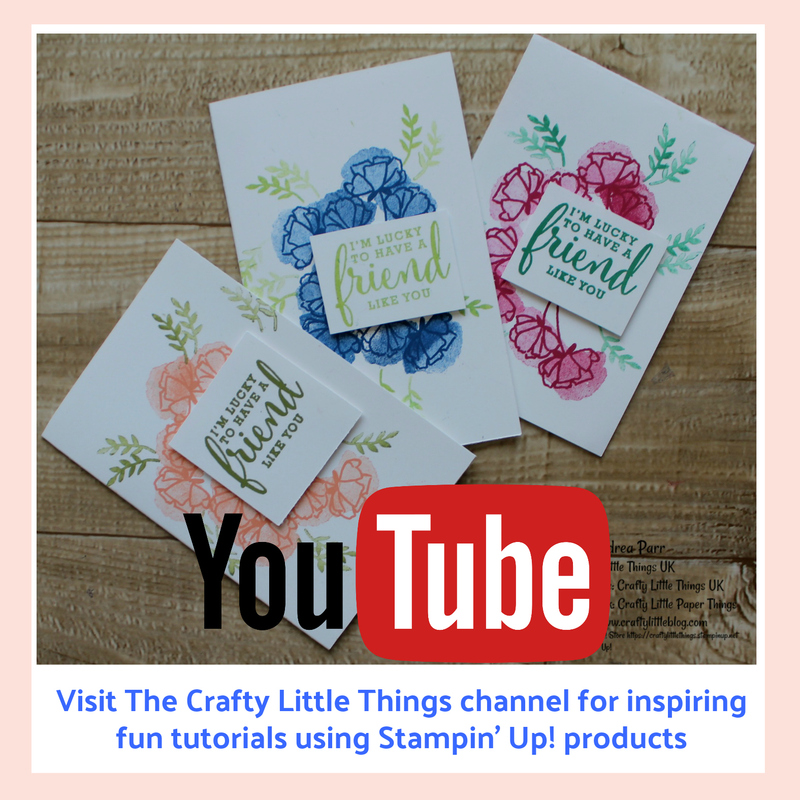 In honour of World Card Making Day on 7th October 2017 Stampin' Up! 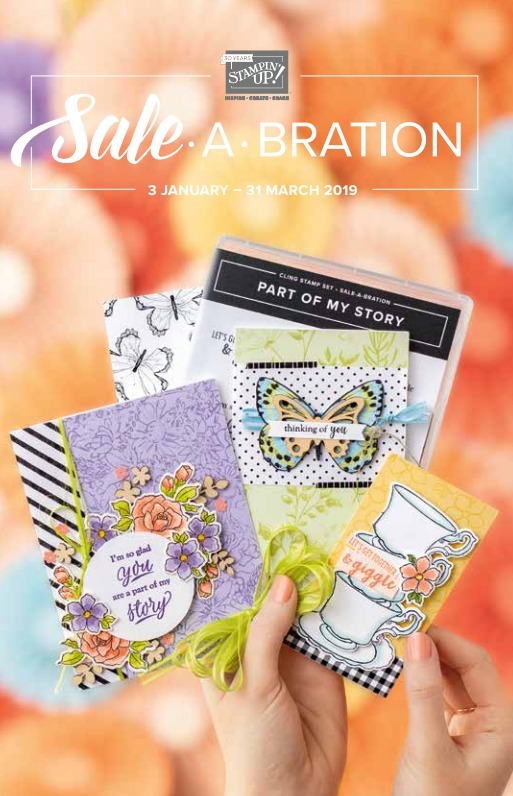 have some amazing offers for you. Take a look at these amazing money saving, stash building savings. 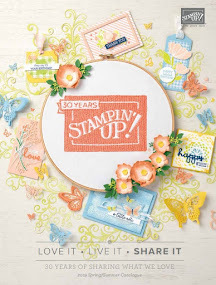 First of all for every 3 packs of selected DSP you purchase from the Stampin' Up! range you get another entirely free! Free stuff and not just free stuff but free top notch stuff at that. 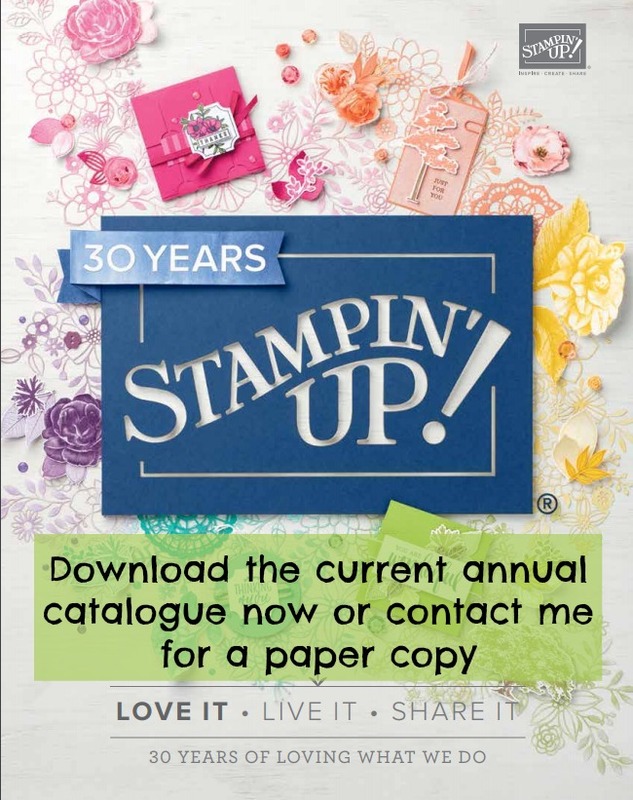 There are selected DSP stacks from the annual and Autumn Winter catalogues so you can stock up on some festive papers for your Christmas projects. All of those included in the offer are detailed below to help you choose. 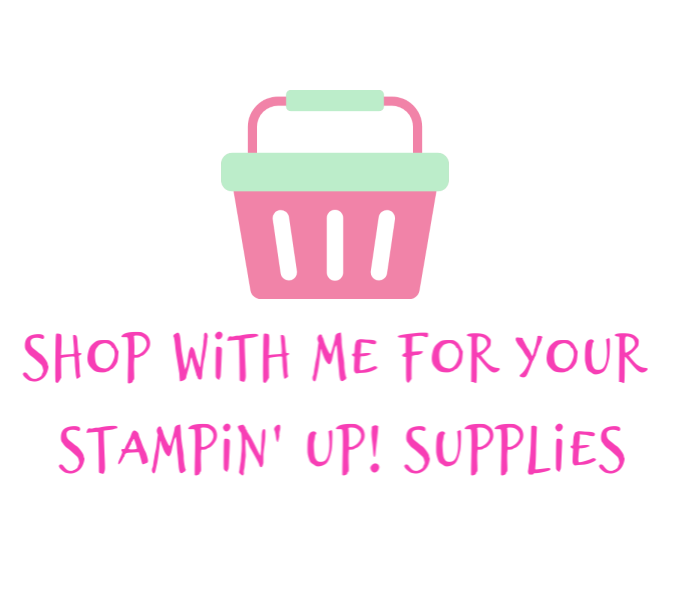 Pop 4 packs into your shopping basket and the lowest priced item is the one you will get free. 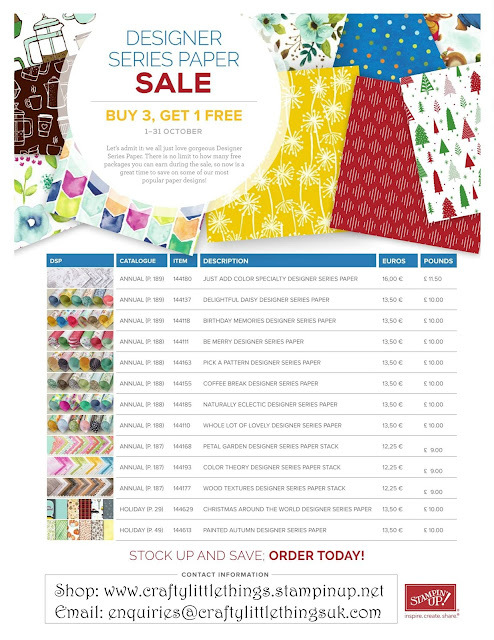 This DSP offer runs from 1st October 2017 to the end of 31st October 2017. 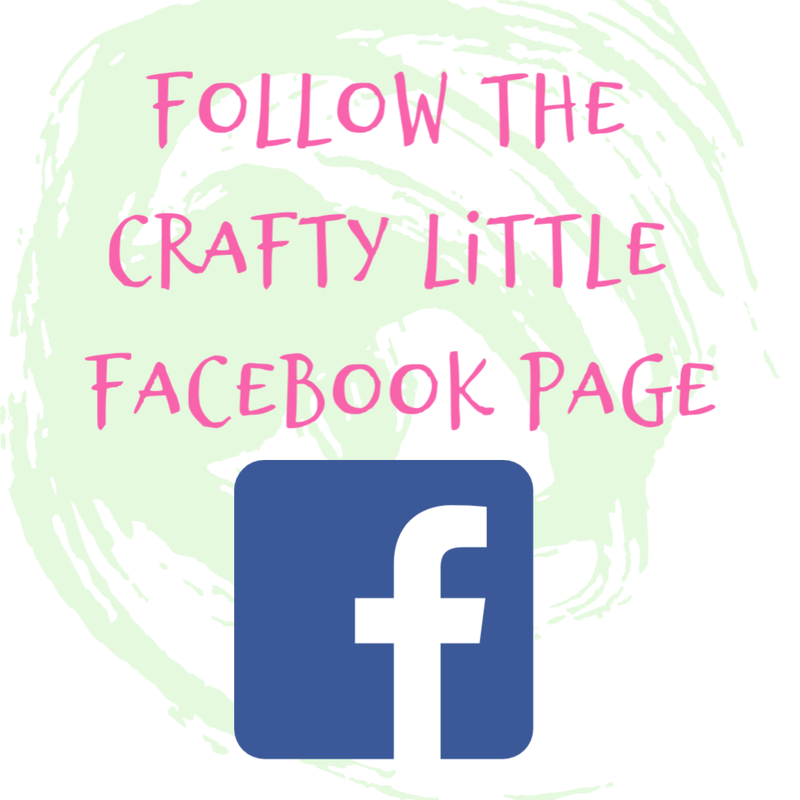 Keep an eye out for my blog post and video sharing projects I've made using papers and stamp sets from those on offer here. 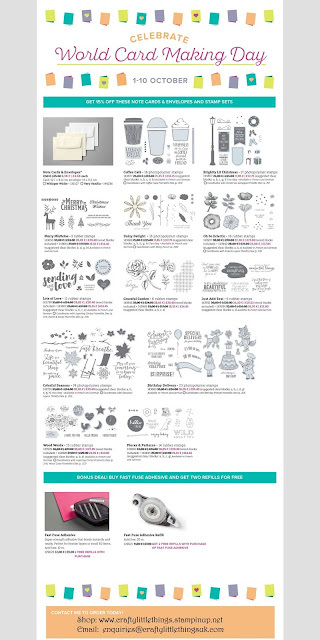 While you're at it why not grab yourself a couple of stamp sets with 15% off the usual catalogue price, again including sets from both the annual and Autumn and Winter catalogues. The sets coordinate with the DSP that is on offer making mixing and matching so easy. 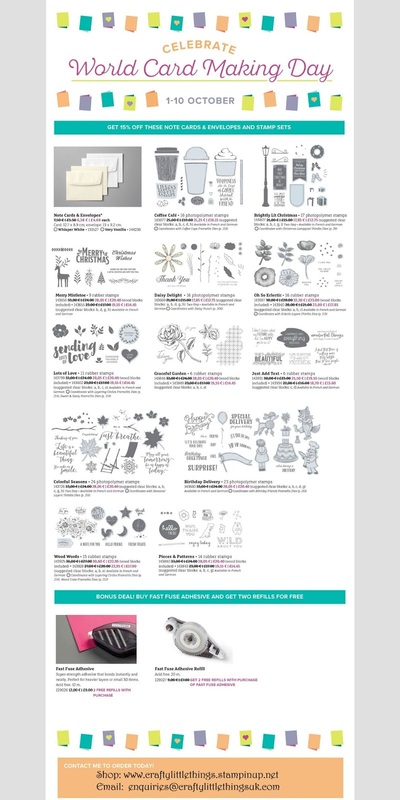 Perfect for your seasonal projects but also for any time of the year. All of those included in the offer are detailed below to help you make your choice. As if that isn't enough, when you buy two Fuse double sided adhesive tape dispensers you get two refills absolutely free! That's £14 worth of savings right there. These two offers on Stamp sets and Fuse refills run from 1st October 2017 to end of 10th October 2017.